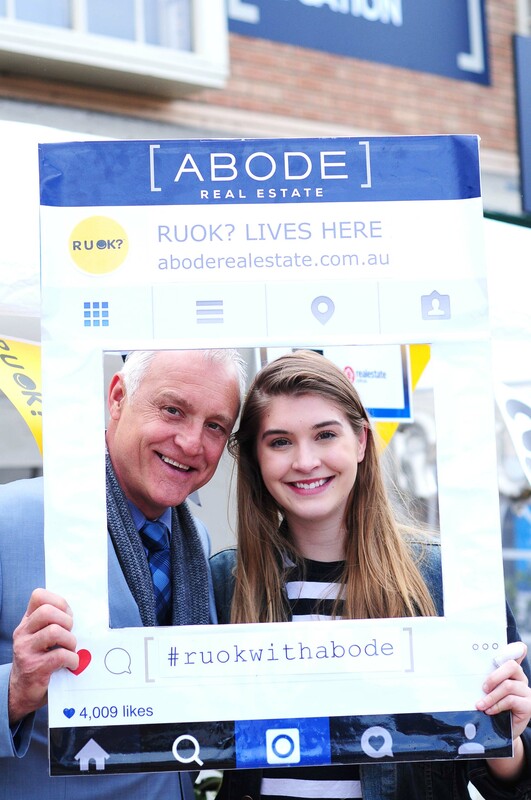 Abode for R U OK Day! What a day! On September 13 2018, we put on a free sausage sizzle in support of R U OK Day, the national charity for suicide awareness and prevention. We were joined by the Dogs’ Refuge Home of WA, and our beautiful neighbours, clients, families and businesses of Cottesloe & surrounds. Here at Abode, we love our community and we believe that asking “are you ok?” is something we can all do to make a difference. Getting to know your neighbours and surrounding yourself with a network of people can be one of the best ways to find support and offer support every day of the year. 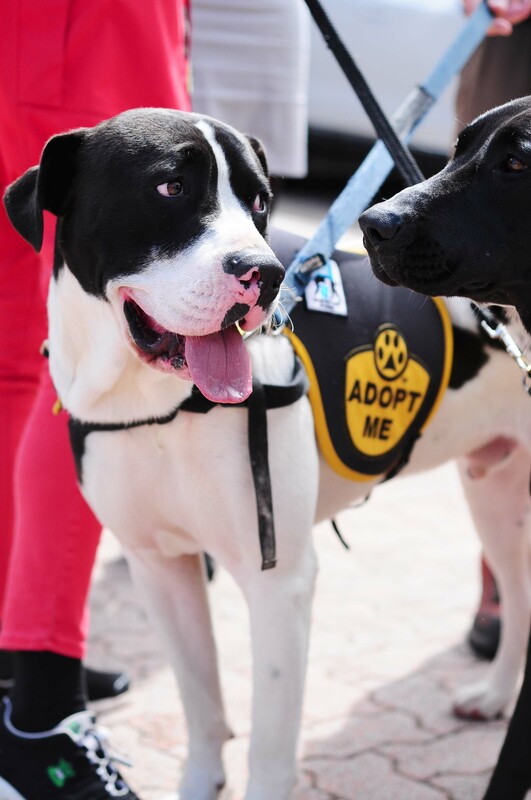 We would like to say an enormous thank you to the amazing volunteers and attendees yesterday, realestate.com.au and REA Group for the coffee van, Boatshed Market for the delicious sausages, and to the Dogs’ Refuge Home of WA (we hope we helped to find our furry friends a loving forever home!). It was an incredible day and we left feeling more grateful than ever that we get to be a part of the amazing business circle here in Cottesloe. For more information on the wonderful work that is achieved by R U OK Day & the Dogs’ Refuge Home of WA, please visit: www.ruok.org.au and www.dogshome.org.au/dogs-for-adoption. Remember – you don’t need to wait for R U OK Day to check up on your neighbours! If you or a loved one need extra support, Lifeline provide free 24/7 telephone crisis support on 13 11 14. Other services and tools can be found at www.ruok.org.au/findhelp. Take care of yourself and the people around you, and keep asking that simple but important question – It could change a life!